FAIR TRADEHigher wages and investments in local communities—not business as usual. 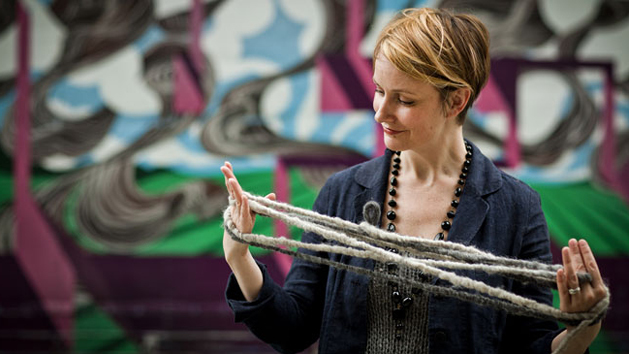 In Arequipa, Peru, fair trade knitting means higher wages and community connections. 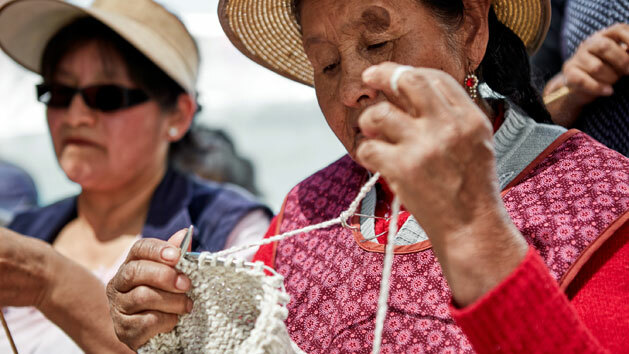 Our Love, Peru project supports over 600 families in and around Arequipa with higher fair trade wages and investments in the local community. This chapter of our Peru Chronicles takes you through an alternative supply chain that supports higher wages and local communities.